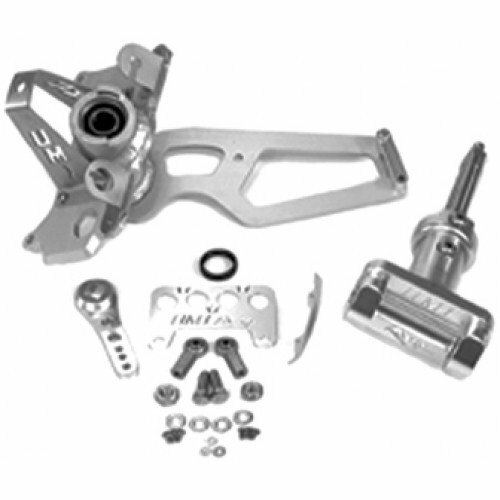 UMI Billet Yamaha Wave Blaster Steering system Eliminates all the looseness. UMI Blaster Steering system is shorter to allow the rider to move forward. Steering shaft rides in sealed bearinga rather than plastic bushings.